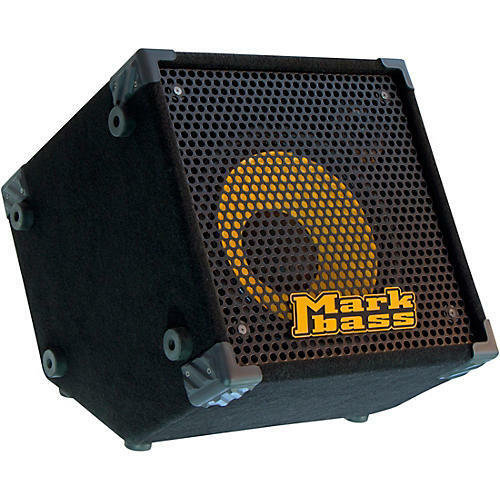 The Markbass Standard 121 HR is a 1x12 rear-tuned ported cabinet with a warm, focused and natural sound. With its 400W of power handling it can be used as a standalone with a Markbass head or as extension cabinet for the company's top-selling Mini CMD 121P combo, it’s a versatile and very portable solution (weighs only 29.1 lb. / 13.2 Kg) that covers all of your needs and also ideal for double bass and acoustic bass as sound the of acoustic instruments is faithfully reproduced by this amazing cabinet.